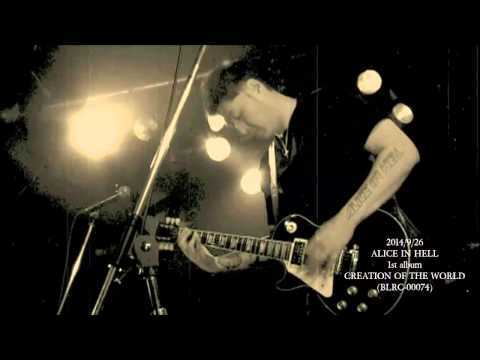 ALICE IN HELL came back to IMPERATIVE MUSIC COMPILATION! 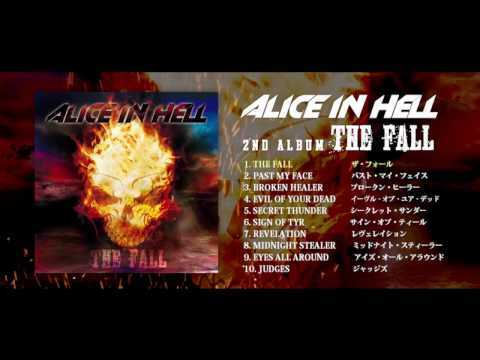 This week Alice in Hell 's song will be on air on Malta' s radio! 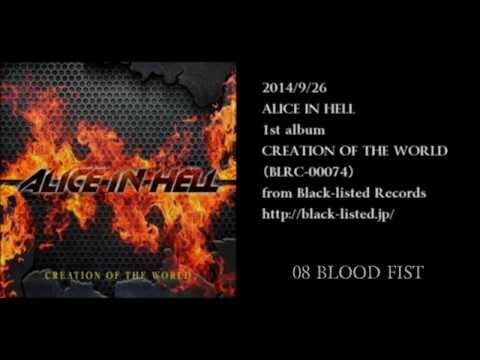 ALICE IN HELL posted in FFM-Rock magazine!